Want to Use Classic Colours in a More Interesting Way? Add sizzle to a classic room with stylish home furniture and accessories. We have an exclusive showroom full of decorating ideas to inspire you. For a classic style, keep your décor bold, modern and chic. That means interesting shapes and eye-catching forms with tasteful home furnishings and unique furniture pieces. No matter what your choice of colour palette—black and white, all-white, warm browns, cool grey or stately blue—you can pull it off if you accessorize well. Don’t think of home furniture as merely functional. Our fine collection adds style, personality and dimension. Many of our pieces can become the focal point of your rooms and the topic of conversation for years to come. 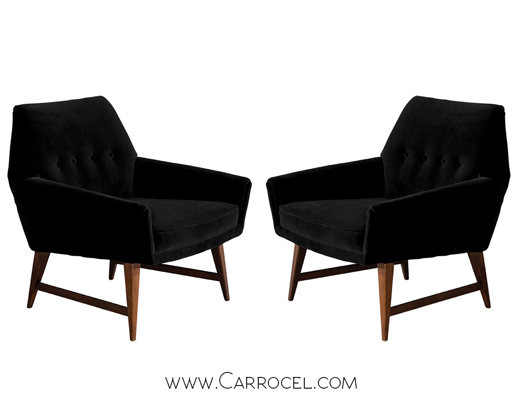 Visit Carrocel’s furniture store for interesting pieces to dress up every room in your house. Our showroom staff will be happy to show you items from around the world that can instantly bring your decorating ideas to life. Our displays are periodically refreshed with new shipments, so just one visit may not be enough. Come often! Bringing style to a classic room doesn’t have to be complicated. Here are some simple ways to create that “wow” effect. 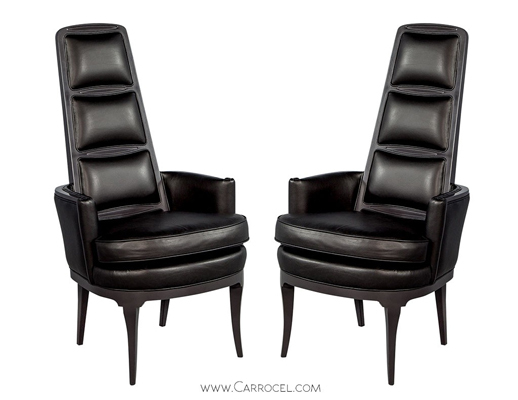 Make a solid impression with stylish chairs: Bring comfort and style to your living room with a pair of sleek captain chairs or Pair of Vintage Black Leather Tufted Swivel Office Chairs, Attributed to Charles Pollock. Stick to the classic black, and then compensate for colour with texture and pattern. 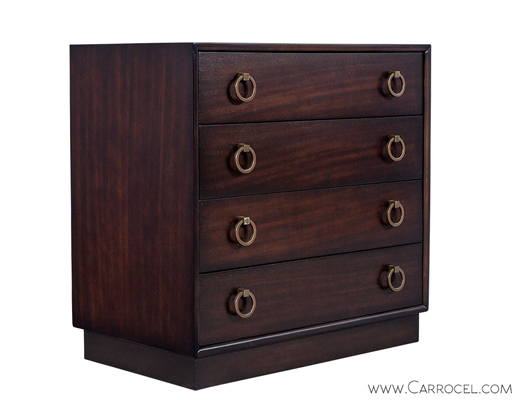 Redefine elegance with a statement chest: These versatile pieces add an air of sophistication to any room. Accent your living room, dress up your bedroom; it’s really up to you! For a perfect blend of style and function, find a gorgeous mahogany chest of drawers or 1960s Burled Wood Polished Brass and Glass Credenza. Both have a royal lacquer finish which just adds to their appeal. 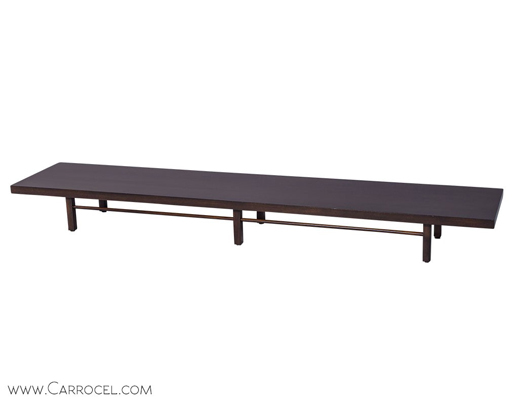 Get creative with a mid-century coffee table bench: Make a tasteful addition to your modern home. This stylish piece of home furniture doubles up as a coffee table as well as bench and is great when you need extra seating. Give comfort a new meaning with a chic soirée sofa: Pamper your guests with the ultimate in comfort. 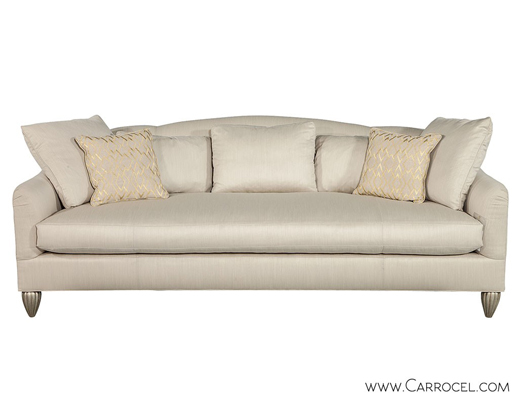 An elegant soiree sofa takes luxury and style to a new level of chic. The delicate curves are both gracious and inviting. All the detail is in the finely-crafted, melon-shaped legs which have an antique silver leaf finish. Breathe an air of sophistication into your room with classy nesting tables: Think sleek shapes and modernist glam with a luxury finish. Then harmonize two styles for greater impact. Our elegant nesting tables in metal and glass will create a unique look. Art work and accessories: A large and vibrant artwork, classic lamps and antique mirrors can add a touch of flair to a classic room. Be careful with scale and colour. You don’t want the home furnishings and accents to overpower everything else in the room. Spice up your space with a unique and elegant touch. 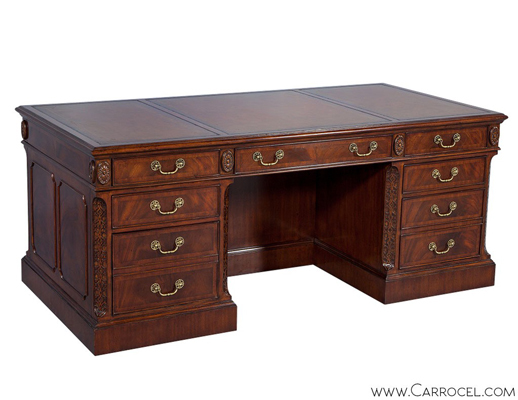 Carrocel’s selection of fine furniture offers endless possibilities for decorating every room in your home. Our wide range appeals to the most diverse tastes. You can take your time viewing all that we have and get expert advice from our experienced showroom staff. Visit our furniture showroom to check out our home furniture collections. Call us at 416-999-2525 for more information.